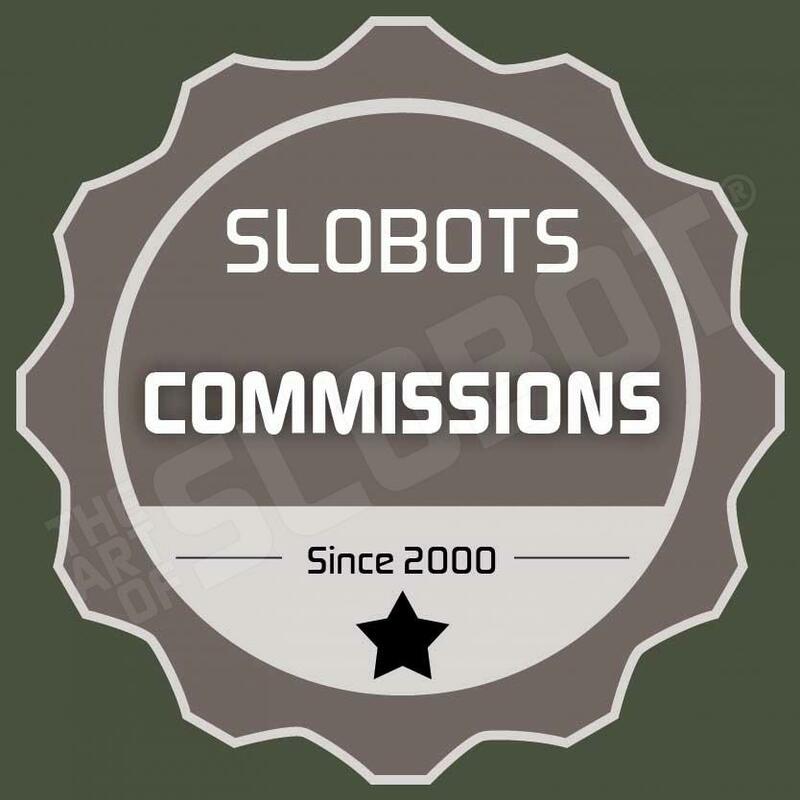 Here at slobots.com, we like healthy foods and stuff that is good for the planet and our animals. When we make a new SLOBOT sculpture, it usually has a friendly or helpful robot story. So, when the request came in to be part of “Art Without Borders 2” at Art Whino in Washington, DC, we thought it would be cool to send our own Organic Farm Robot to be part of the show. After all, healthy foods, robots, and good medical care all go together. We can’t wait for the day we can have our very own bipedal robot tending the garden for us. The art pieces from the show are available at artwhino.com. More pics of the other SLOBOTS in the show to come.